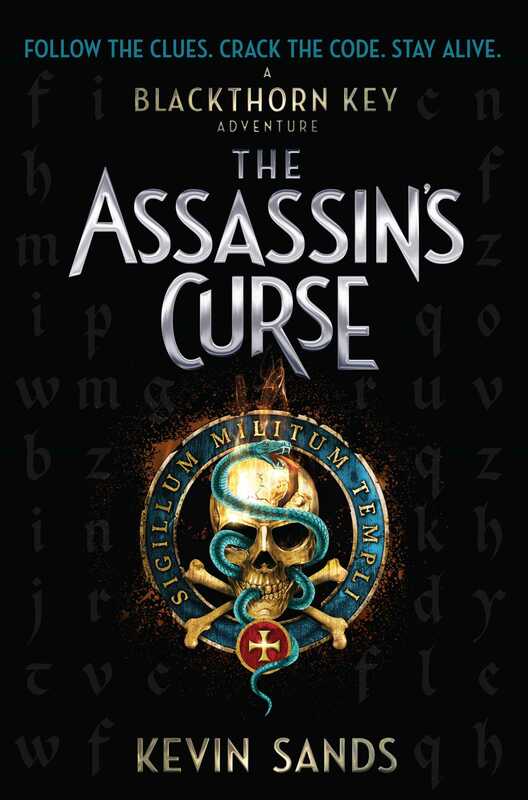 The Assassins Curse had led Christopher Rowe and his lovable companions to the city of Paris under aliases. As the story progressed they had experienced character growth. The book didn’t cause you to feel like an observer like many other books had. Kevin Sands had carefully placed hooks at the end of almost every chapter filling you with suspense. The ending had me going insane with curiosity, suspense and intrigue. Recommended for fans of dark, mysterious books. 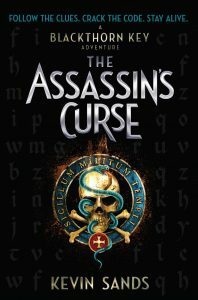 The Assassin’s Curse is written by Kevin Sands.It is 4 out of 5 stars.The book is about a teenage boy called Cristopher to investigate the mystery about the templates that is going to kill the royal family.He and his friends almost got killed in the journal.It is an mystical story.The book is a fiction but the characters and the journey is so realistic.I recommend this book to people who likes reading horror,mystery and adventure books.